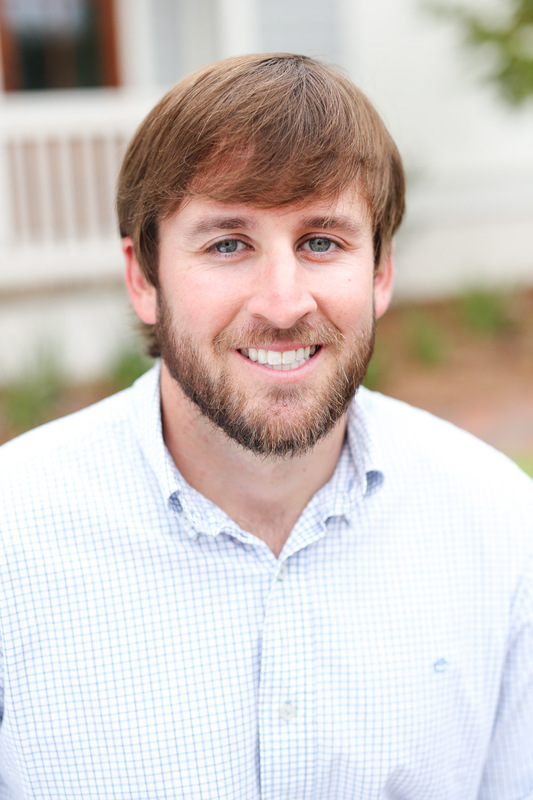 Michael joined Shoreline directly after graduating from Georgia Southern with a degree in Construction Management and a minor in Business. Michael has shown himself to be an effective superintendent and has been given additional responsibilities and projects. Michael’s goal is to give our Clients the home they envisioned with our quality timeless details and design, while delivering it on schedule. He establishes open communication with our Clients and strives to make their entire building process an easy one.